SKU: 706. 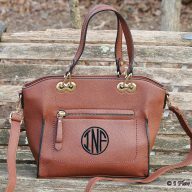 Categories: Bags, Carolina Monogram, Clutches and Purses, Designer Inspired Purses, Designer Inspired Purses, Leather Bags, Leather Bags. 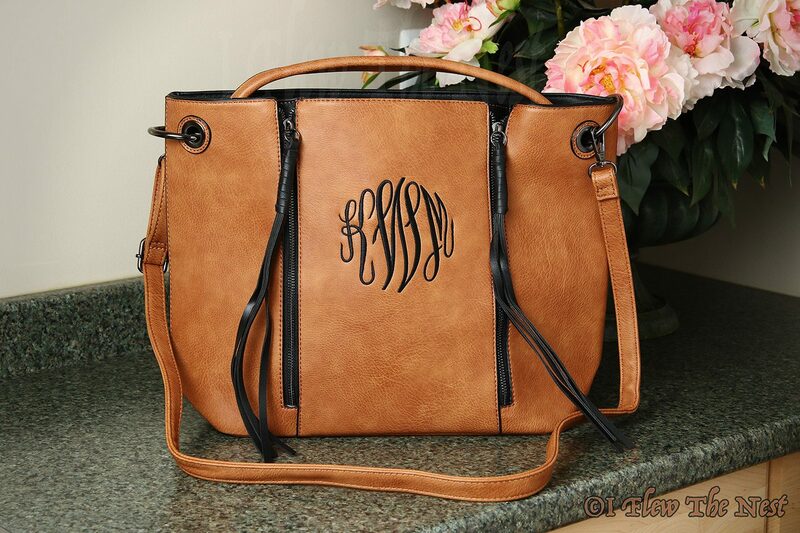 This monogrammed hobo bag is a perfect shade of style! 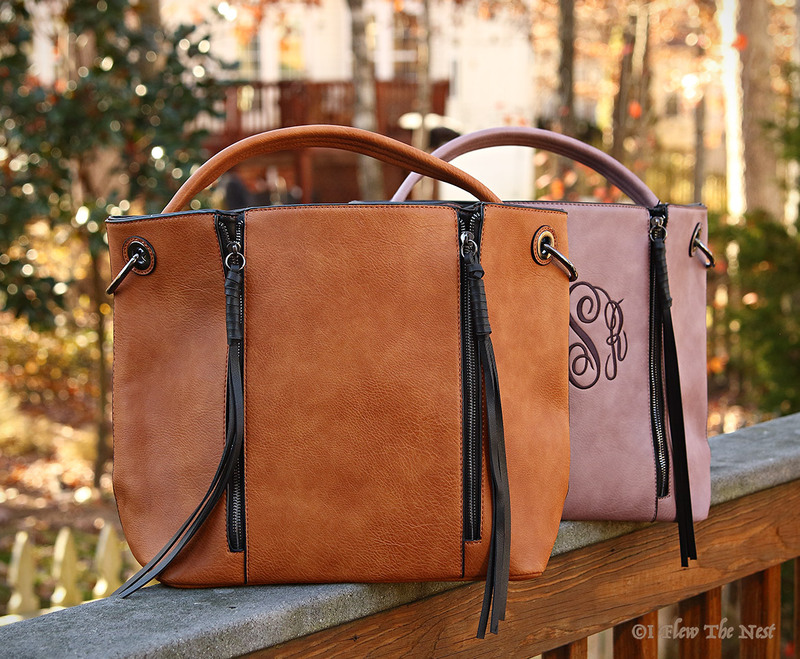 This comes in Dark Pink and Brown colors… This perfect hobo goes over the elbows, easy to carry. This comes with a long removable strap, it can be worn as cross body if you prefer so! 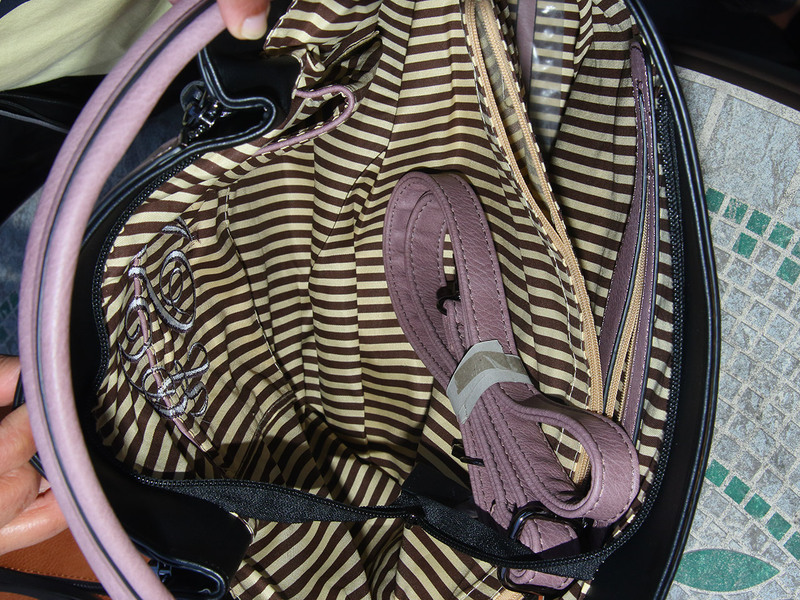 Our Lucy purse is a large pocketbook with a large inner divider that contains a zip pocket, as well as another separate interior zip pocket. There is also a zippered outside pocket! 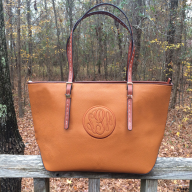 The Lucy monogrammed hobo makes a great gift. These purses will bring delight to your loved ones for any occasion. If you are looking for that perfect personalized present to give, search no further. 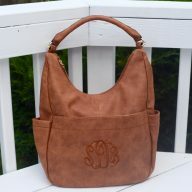 The purse featured in this picture has a monogram using cloister brown thread in Master Circle font. 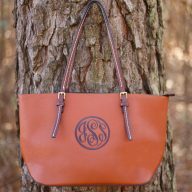 This beautiful bag is also available in brown and is ideal for the summer months! 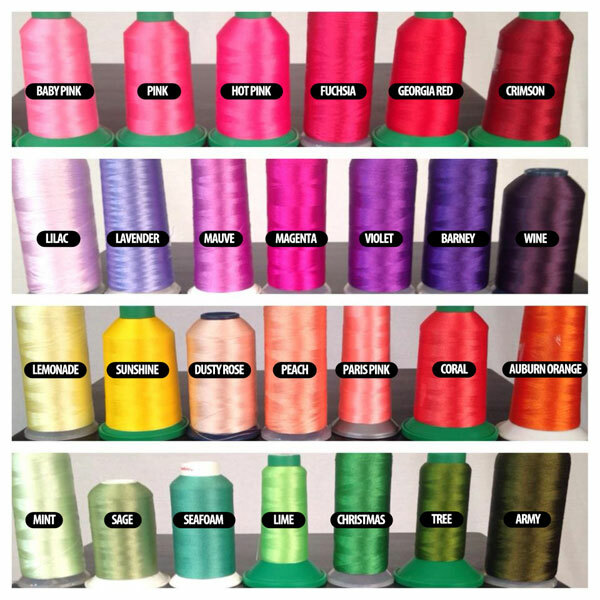 Black or cloister color thread would go great on Brown Lucy bag. Interior Pockets: One large divider zip, another zip pocket and 2 slip pockets. If you choose monogramming, slip pockets would be stitched over. Closure: A zip closes the bag. Adjustable long strap, Extended Tassel Zipper pull, Hematite tone hardware large hobo bag!